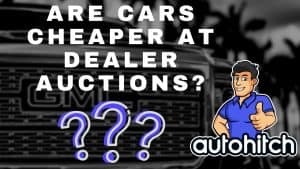 The easiest way to figure out how much a dealer has paid for a car is to look up the current auto auction data from around the country. 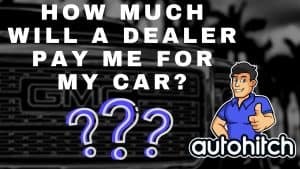 This method gets you the most accurate and real world value that “The Dealers” are currently placing on the vehicle that you are interested in buying. Not everyone can just Google used car prices and simply get the answer you are looking for. Autohitch, however, can do this for you, and for only $20! 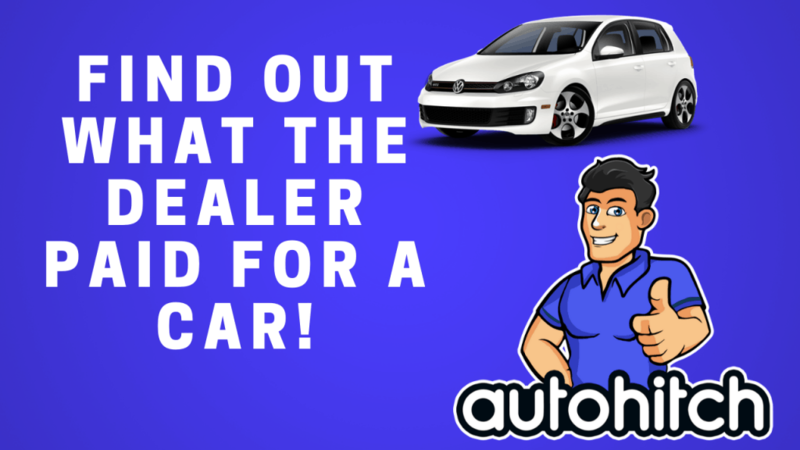 For more information head down to section 2 and click on “Car Buying Service”, or just head to the Autohitch home page directly. 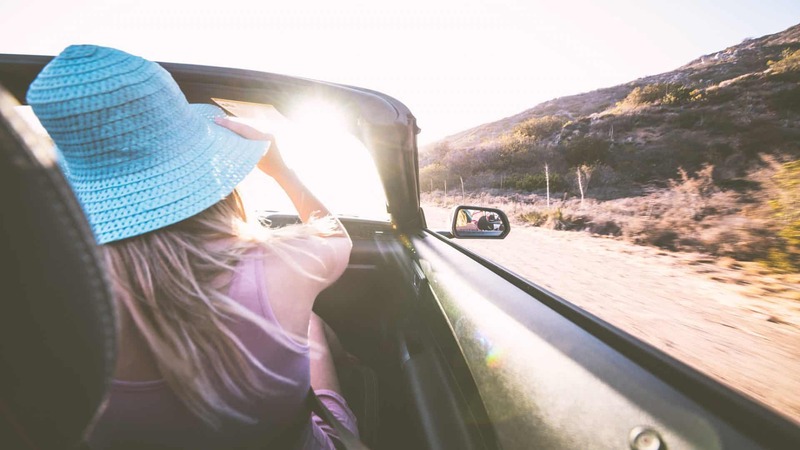 If the budget is an issue, and we certainly understand that it can be, please read the remainder of this article where we show you how to get an idea of what a dealer likely paid for a car. It’s not going to be nearly as accurate as using the service, but it is Free! How Much Do Dealers Pay For Cars From The Manufacturer? What Is Reasonable To Offer A Dealer On A New Car? 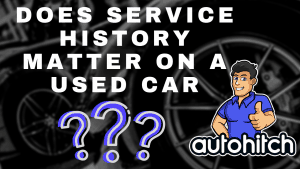 Auction Data is widely available, and from that information I can either find the transaction on your specific vehicle of interest, or I can find out what identical vehicles are being sold for at the Auto Auctions and use that to get very close to the actual purchase price the dealership paid. What I will do is actually get the dealer’s invoice price by using the vin number to then identify the price that your vehicle is currently being sold for nationwide (Between Car Dealers). 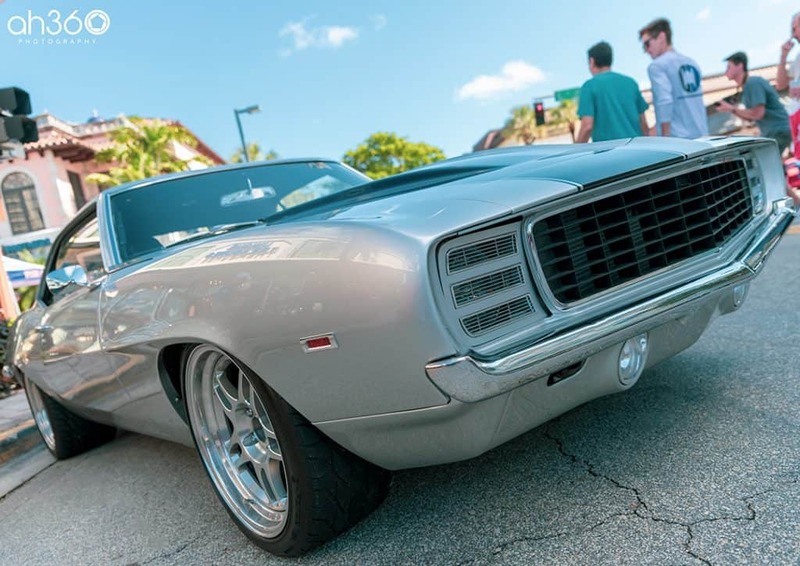 If you are also looking to sell or trade your car to a dealership or Car Buying Service, I can help you using this same method, which will show us what the dealers will pay for the car when it goes to the auction. That is actually how dealers evaluate trade-ins: They assume the worst by trying to determine what they can dump the vehicle for at auction if they can’t sell it for retail. How We Can Determine what The Dealer Will Pay For Your Car? You are never going to know for sure what a car dealership has paid for a car from the factory. To cut to the chase, invoice pricing has been structured with bonuses and incentives so that if the dealer did absolutely nothing, and I literally mean sold zero cars, that’s what they might actually pay the manufacturer for the car. Outside of that, the number you see when you are shown an invoice price is practically the MSRP of Present day (2018/2019). By that I mean: If the dealership were to sell a quota of vehicles entirely at dealer invoice price they would do just fine in profits. Dealers want to maximize their profits (Like any business) so they would never do that on a large scale, but they do have that room readily available to them in order to move cars off the lot when necessary. Invoice pricing has been structured to be the modern car dealers buffer zone for a very obvious reason: The internet. When pricing became too readily available to consumers via the net, especially what the dealers were paying, car dealerships needed a way to protect themselves and the manufacturers needed a way to keep the dealers making money. So what they developed was a strategy to steadily increase the invoice price at a higher rate than the MSRP paired with more incentives that were built more around volume than margins. What a dealership pays for a new car is determined more by their performance in total sales than any set standard across the industry. Because of this profits are not as instantaneous as they used to be, which is where Dealer Holdback comes in. No matter what companies like TrueCar put in their advertising! Every Car Deal Stands On Its Own. Can I ask for the dealer invoice? Believe it or not, you can actually get the invoice price by contacting a dealership and you can even get the invoice price by the vin number if you have it available. Be sure to ask politely, however. Remember, they will likely be very willing to show you the invoice pricing because that is not what they will actually pay for the vehicle in the end. They will also assume that you “THINK” the invoice price is what they pay for the cars, and that by asking, you must be uninformed. Dealer receives check, including the Holdback amount, from the manufacturer. Essentially, as we stated earlier, the invoice price has been inflated so as to confuse the entire process and thus, you the buyer, so that when you walk in desiring to pay invoice, they can be happy to do so and still turn a decent profit. Enough that you can get a better deal than the person who came before you! The key is to research and ask, but more importantly, be patient. And call them to offer the best prices. Be one of those people, because it’s a lot more of a headache trying to beat the dealer than it is to let them come to you. I tried to post and got a msg aboutCAPTCHAso I don’t know if it went through. I will try a short version of my original post. I was thinking of buying a used vehicle. After reading your article and others I decided to see how low I could get a new car going through the internet to get their lowest prices. Knowing what the invoice is and the holdbacks. Apparently dealers don’t want to compete. I only got one quote with terms that are not explained. This is the quote. I expected a rebate number. Is that the “discount”? Less subventions? Thought that was in leasing. I really only want to spend $24,000 – $25,000. How much lower do you think I could get the price down. I would love to hang out at a dealer to get vin numbers due to a car accident. I was left with no car & no rental. I read articles that say when you submit inquiries to several dealers they will compete. I’m not finding that to be true. I don’t know how much I can spend because I don’t know what rates they will offer. I do have a nice down payment. Hopefully I will hear back from you on how much lower I can negotiate. Once I know that then I guess I can email the only dealer to actually give me a quote & ask about financing. If it turns out I have to go used I will be sending you vin numbers. I have found a handful of used that I’m considering. Do you know anyway to find 2018 leftovers? I live in SE PA.